Songwriter and recording artist from Hawick, Scotland. When The GLG Band released their first album ‘A Box Full Of Memories’ thirteen years ago it was the beginning of their musical journey. 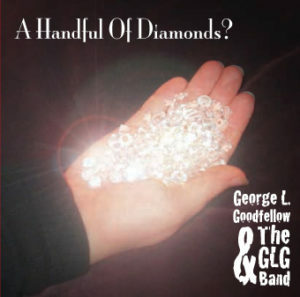 Now with the release of their latest studio album ‘A Handful Of Diamonds?’ and new band members, they continue on that journey with their blend of country, soft rock and folk music for the listener to enjoy.